Meteor scatter 8/10/13. 1 new log. The 2013 Perseids meteor shower has brought in multiple signals over the past few days, including several from 92.9 ESPN Radio (either relogs 92.9 WMFS Bartlett, TN @ 740 mi or 92.9 WEZQ Bangor, ME @ 614 mi, which are both ESPN Radio affiliates) and other unidentified signals. 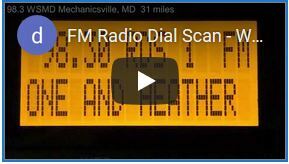 However, a 16-second ping from 92.9 WJXA Nashville, TN @ 561 miles, a new log, was heard at 10:55 a.m. On top of the audible “Mix 92-9” ID, I also was able to match the song played to the station’s online playlist. 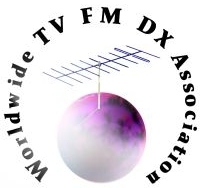 My DX Log has been updated with today’s new log and the clip below has been added to my Audio Files page.